After January's slow start, we did see some improvements in several counties in the north Texas area. 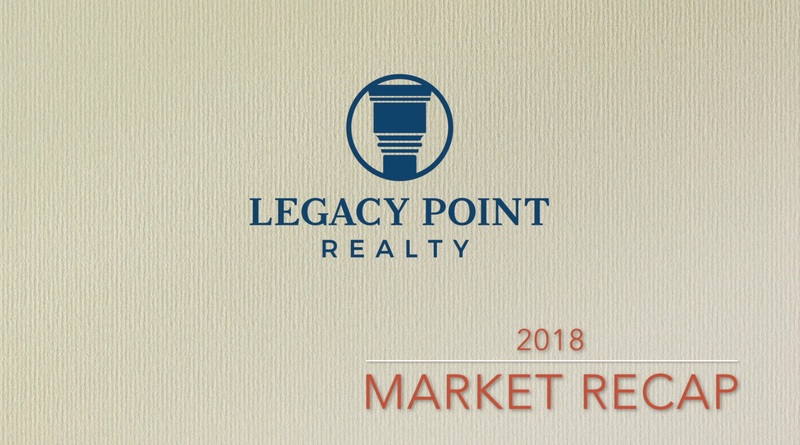 Number of homes sold is still down across the board, however, we did see improvements in median sales prices as well as a reduction of inventory, which tells us we're still in a seller's market. Colby goes over the numbers in the video below! If he didn't cover an area that you're interested in, or if you want to see a specific city/neighborhood, reach out to him at colby@legacypointrealty.com today! Where is the Housing Market Heading in 2019? The Real Estate Market is projected to have a GREAT year in 2019! 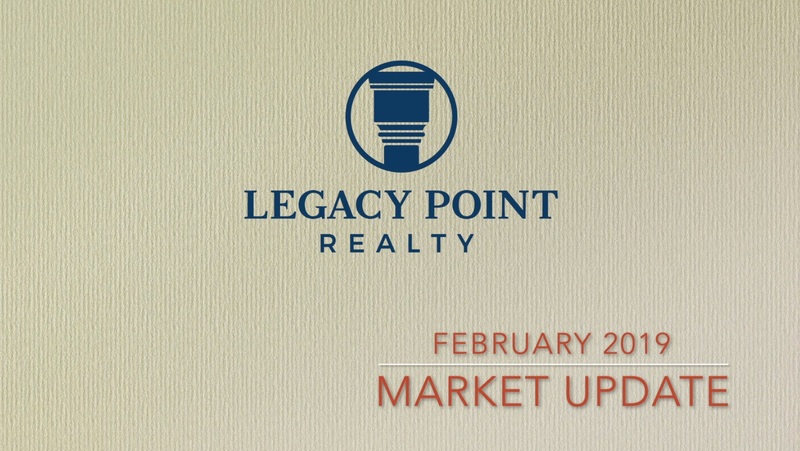 Interest Rates will rise, Price Appreciation starts to slow to more normal levels. Sales of New & Existing Homes will climb as more inventory comes to market! The 30-Year Fixed Interest Rates in 2019 are projected to be at 4.9 in the first quarter, 5.0 in the second, 5.2 in the third, and 5.3 in the fourth. Interest rates are projected to increase steadily throughout 2019, but buyers will still be able to lock in a rate lower than their parents or grandparents did when they bought their homes! Home Prices, according to CoreLogic’s Home Price Index, in 2019 will appreciate by 4.8% year-by-year. The historic normal home price appreciation is 3.6%. All four major reporting agencies believe that home sales will outpace 2018. 2018 is over and we are now into 2019! 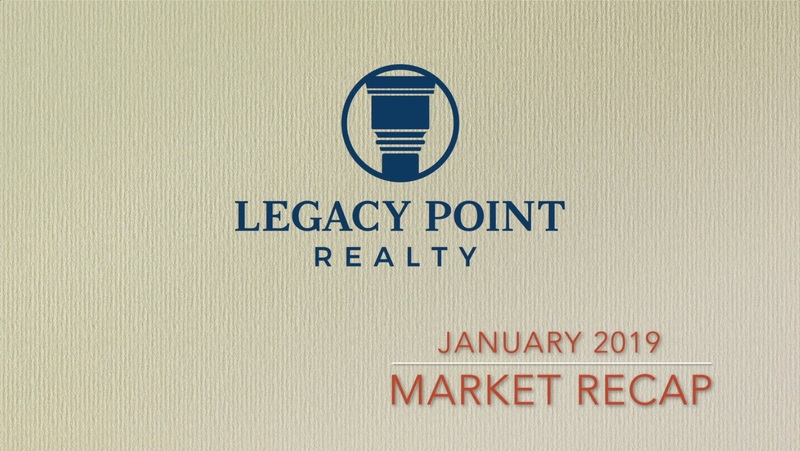 I've had many people ask me about how the real estate market did in 2018 as a whole. There's been a lot of talk about how the market was really hot in the Spring & Summer and it slowed down in the Fall & Winter, let's see what the numbers tell us!